Two major government organizations exist whose purpose is to insure the money citizens have deposited with banks and credit unions. 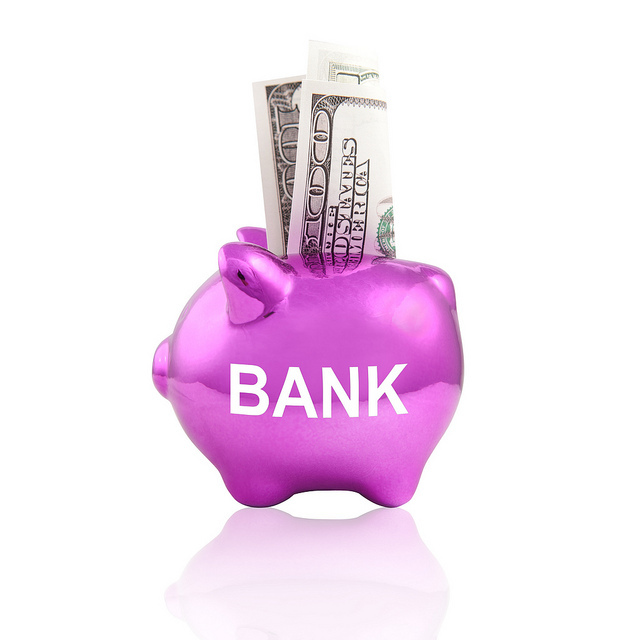 The Federal Deposit Insurance Corporation (FDIC) protects funds held at banks. The National Credit Union Administration (NCUA) supervises money held at credit unions. The FDIC and NCUA are independent federal agencies with very similar goals and responsibilities. After the stock market crash in 1929, and the subsequent failure of nearly 9,000 banks across the country, Americans lost deposits of over $1 billion. In response to public outcry, President Franklin Roosevelt established the FDIC as part of the Banking Act of 1933 to protect depositors if another similar crisis were ever to occur. Directly connected to the Banking Act of 1933 was the Federal Credit Union act of 1934. This act established the Bureau of Federal Credit Unions, a division within the FDIC. It was not until 1970 that the NCUA was chartered and became its own independent agency. The FDIC and NCUA serve nearly identical purposes. The goal of the FDIC and NCUA is to oversee certain banking and credit union operations and to implement measures to protect account holders in the event that an insured bank or credit union becomes insolvent. If such a situation occurs, these agencies will provide the funds necessary to reimburse account holders for the money they lost due to the financial institution failure. Banking and savings institutions play an integral role in the daily lives of all Americans. Consumers need to feel comfortable depositing their money. The FDIC and NCUA provide the peace of mind people need so that the nation’s economy can continue to progress. The FDIC insures bank accounts up to $250,000 per depositor. This amount was recently raised from $100,000 per depositor, and is subject to a reduction to its original limit on January 1, 2014. However, the $250,000 coverage limit is permanent for all IRAs and other retirement accounts held at banking institutions. The same rules and limits apply to credit union accounts covered by the NCUA. FDIC and NCUA insurance does not cover financial accounts held with non-banking institutions such as brokerage firms, mutual fund companies, insurance companies and stock portfolios.